September 20: the cryptocurrency market as a whole is seeing gains across the board this Thursday, with small but notable gains for most major coins. Ripple specifically has skyrocketed more than 15% at the time of writing, on the heels of a report that Ripple’s liquidity solution xRapid could soon be launched. The attached market visualization from Coin360 showcases the market-wide upwards trend seen during the past 24 hours. 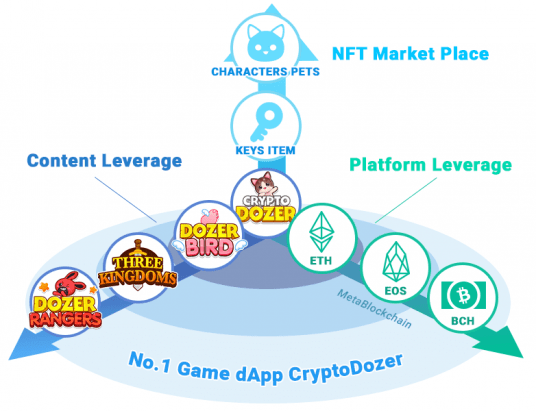 Moreover, it is indicative of slight industry-broad positive market sentiment, as virtually all major coins are trending somewhat upwards. 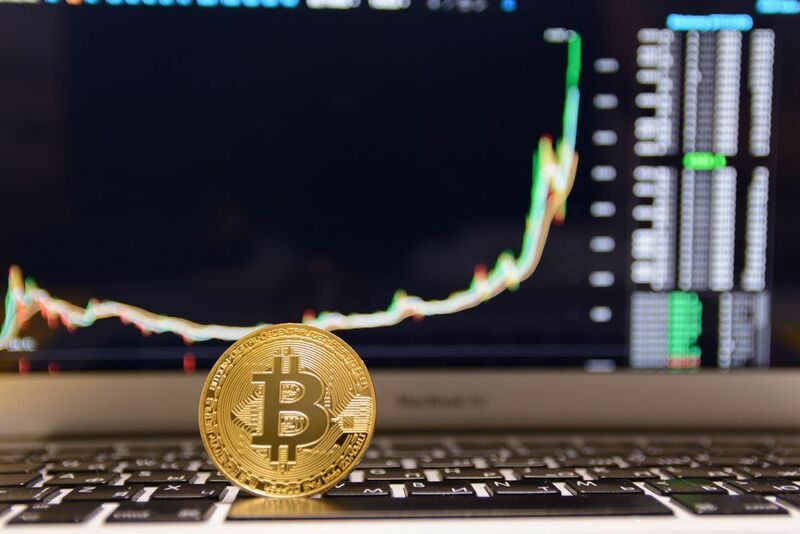 The price of Bitcoin has been trading roughly between $6,375 and $6,425 during the past day. 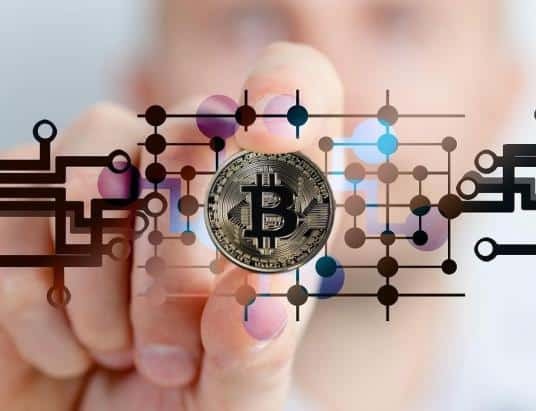 Despite a brief price burst around 24 hours ago that was subsequently reverted, Bitcoin is now seeing some small but notable gains of 1.04% – commanding a price of $6,429.11 at the time of writing. Furthermore, the price of Ethereum is also trending slightly upward. 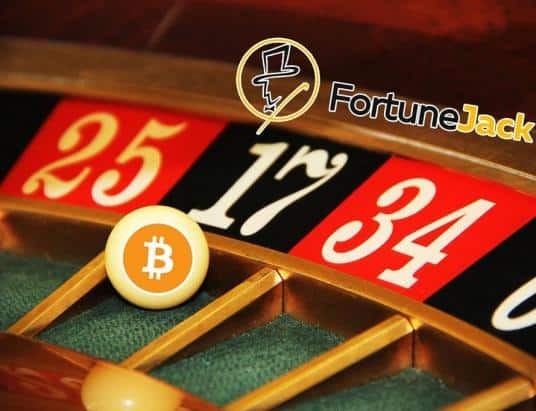 This comes following the recent price hit sustained on September 18th, covered in Toshi Times’ latest price analysis. 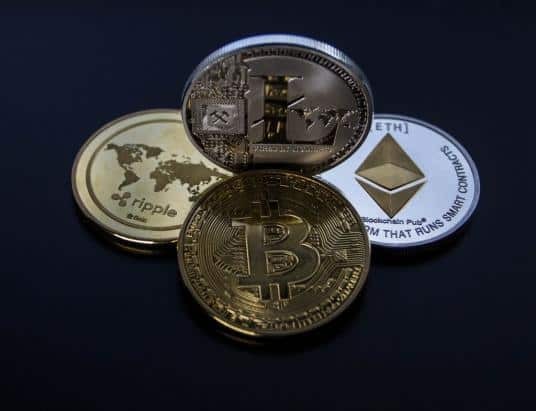 However, the price of Ethereum has since then recovered, and the cryptocurrency is now trading at $210.34, which equals inter-day gains of 1.28%. 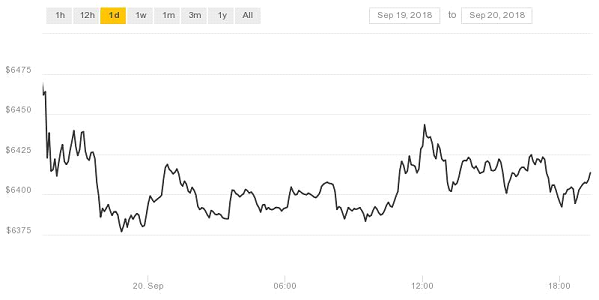 The attached chart from CoinDesk visually showcases this positive trajectory Ethereum currently seems to be on. 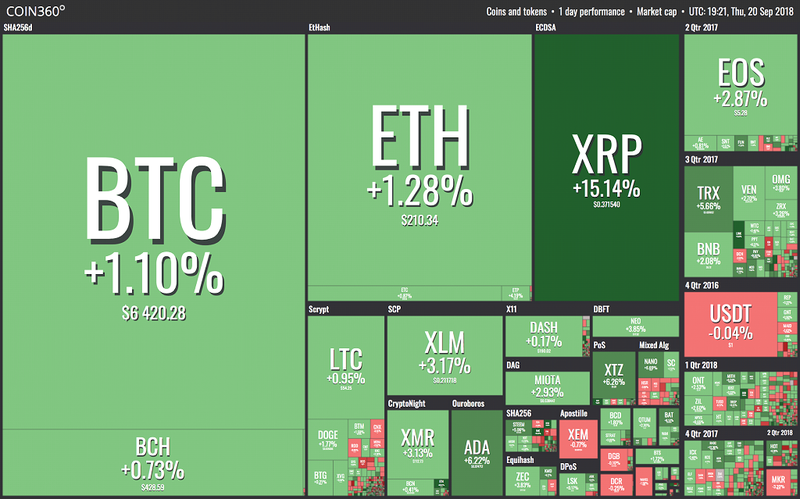 The market visualization from Coin360 also makes it plain that Ripple has seen the most impressive gains of all the major cryptocurrencies during the past 24 hours. 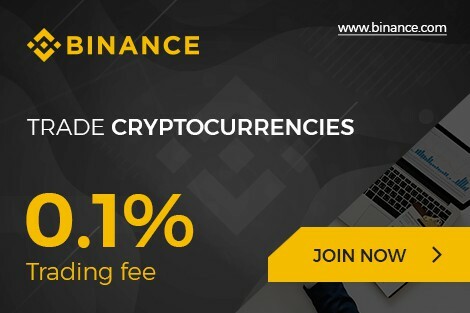 At the time of writing, Ripple is trading at a price level of $0.3808, which is a price increase of a massive 17.71% during the past 24 hours. This substantial price increase mainly stems from the belief that Ripple’s cross-border payment solution Ripple could soon be launched. Earlier this week, Toshi Times covered how Ripple’s head of regulatory relations for Asia-Pacific and the Middle East – Sagar Sarbhai – confirmed that Ripple was making ”great strides” towards launching the product in the ”next one month or so”. Essentially all the major cryptocurrencies have seen gains in the past 24 hours, with Bitcoin Cash increasing by 0.54% to $429.61, Litecoin by 0.62% to $54.20, Monero by 2.87% to $112.72, and Stellar by 3.05% to $0.2118. DASH is one of the few coins seeing losses, with a slight decrease of 0.13% at the time of writing to a price of $190.01. 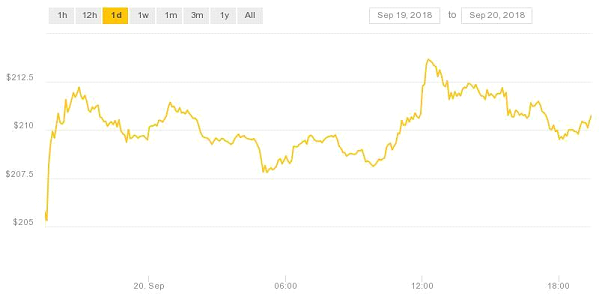 Tether is also seeing intraday losses of 0.17%, although due to being a US dollar-pegged stablecoin the price of Tether is not as easily swayed by market sentiment.